A recent government survey showed Wednesday that 42 percent of North Korean defectors have experienced, witnessed or heard about human right violations by the North Korean regime. 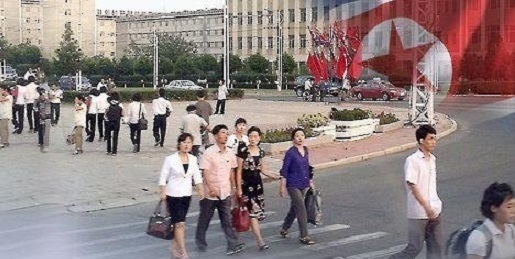 The Unification Ministry's Center for North Korean Human Rights Records unveiled the results of its survey of 253 defectors, in which 105 had such responses. The survey was conducted from January to March on those who were undergoing resettlement education at the state-run Hanawon. Of them, 69 percent had first-hand experience, 22.3 percent witnessed them and 8.7 percent heard from others about rights abuses. Of the 105 people, 73 were women. The kinds of rights violations cited by the respondents included violence inflicted in the process of forced repatriation to North Korea and subsequent interrogation and incarceration as well as asset confiscation and forced abortion. The center documented some 1,300 pages of written testimonies and will transfer them to the justice ministry on Thursday, the Unification Ministry said.